Live In Care IS an option! Expert Home Care understands that making the right choice for your loved one is the most important choice not just for their physical well being but for their mental well being too. It is for this reason alone that choosing Live In care may be the right approach for your family member today. 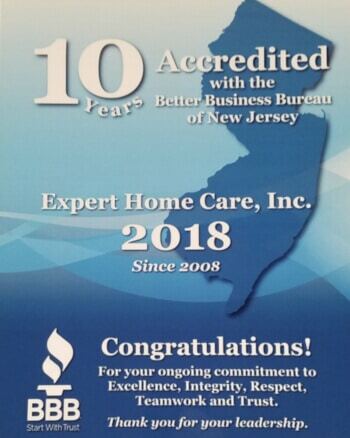 Expert Home Care is New Jerseys’ most experienced Live In Care provider. 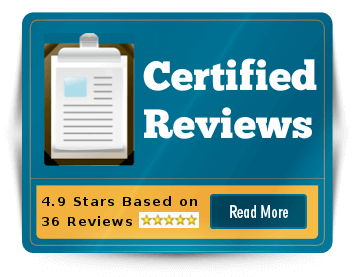 Call us today to discuss how a live in home care arrangement can vastly improve your loved ones’ quality of life. Expert Home Care can also provide hourly care services to select counties. This type of service is for someone who has less needs than that of a full-service Live-in care. Typically the amount of hours would be for 8 hours or less per day. Also, considered when the required accommodations for a live-in caregiver are not available. Please contact our office if interested in securing a hourly caregiver to learn more about service area and daily/weekly minimums.